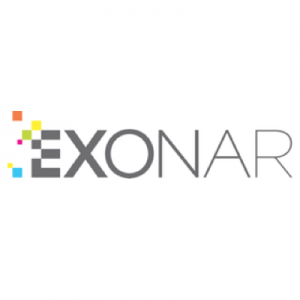 Exonar, a Newbury, Berkshire, UK-based provider of a data discovery and governance platform, raised £6.5m in funding. 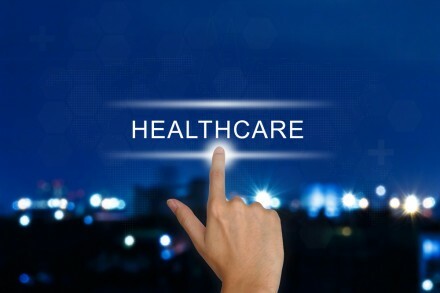 The round was led by transatlantic venture capital investor Beringea, with participation from Downing Ventures and existing investors Amadeus Capital Partners and Winton Ventures. The company intends to use the funds to further enhance the product. Founded by CEO Adrian Barrett, Exonar provides a data discovery and management software platform that discovers an organization’s most sensitive, valuable and personal information. By plugging the solution into a network, an instant view of all structured and unstructured data is provided, enabling the creation of inventories, security of sensitive data and regulatory compliance.